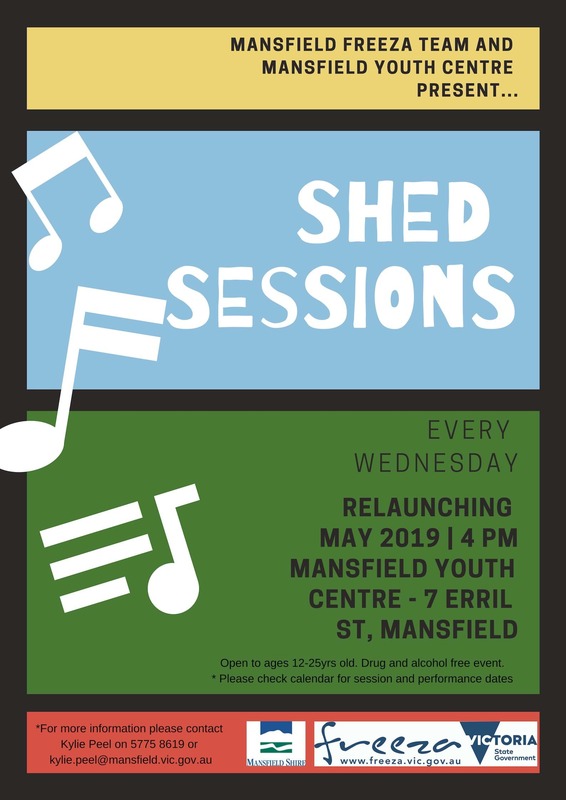 FReeZA Shed Sessions Relaunch For Local Young People! 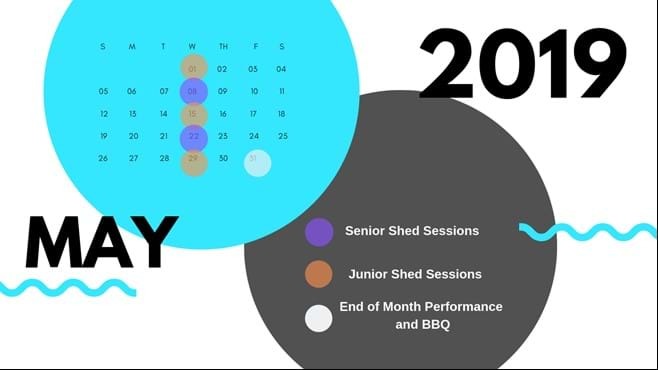 Young people will be rocking Mansfield again with the relaunch of Shed Sessions! Youth Engagement Officer, Kylie Peel, explained "the Shed Sessions are an initiative of the FReeZA ADEPT committee, which aims to bring young people together to jam, rehearse and perform live music in a supervised and supportive atmosphere"
"With the ongoing support of Mansfield Secondary College music teacher, Simone Morris, Shed Sessions gives young people the chance to practice and perform their musical skills. The Shed is fully stocked with instruments and ready to roll!" says Kylie. Mayor, Cr. Harry Westendorp stated "This program offers a unique opportunity for the young people of Mansfield. It is exciting to see more opportunities based around music and the arts, and I am thrilled to see the FReeZA ADEPT committee continuing such innovative programs". 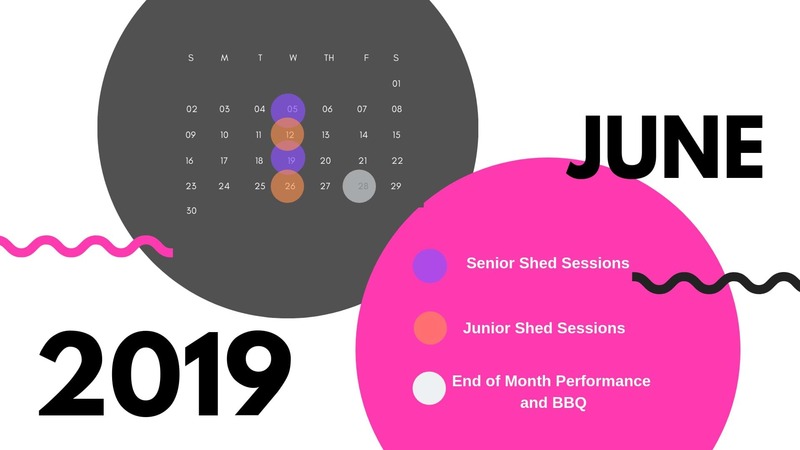 Starting 1 May, Shed Sessions will run every Wednesday during the term, alternating between junior and senior rehearsal groups, with a BBQ and performance for all on the last Friday of each month. FReeZA ADEPT is a team of local youth supported by Shire staff to develop and implement youth led arts and cultural events. We welcome all young people aged 12-25 to participate and enjoy this fully supervised drug, alcohol and smoke-free event.